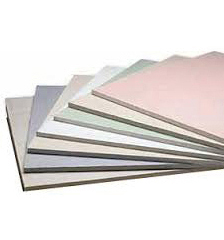 We can supply a full range of Plasterboard and Plasters. We also supply all drylining accessories. These include drywall metal systems , MF ceiling systems and Drywall fixings / finishes. All of the products can be supplied at competitive prices for delivery across the UK. For any information not included in the pages below or for some of our latest special offers please call our national sales team.